This Pokemon Sun and Moon Characters guide serves as a list of Characters in Sun and Moon. Pokemon Sun and Moon Versions introduce the seventh generation of Pokemon in the Alola Region. This page details information about the new non-playable characters that are introduced in the Alola region. Professor Kukui is the new edition to the expanding roster of Pokemon professor's. Kukui serves as your mentor at the beginning of the game and will give you your first starter Pokemon. He's the man that heads Pokemon research in the Alola region. 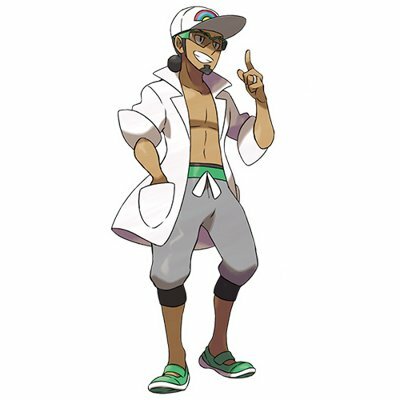 Professor Kukui is the most casual professor to date and widely agreed to be the most attractive, although Professor Oak might give him a run for his money. 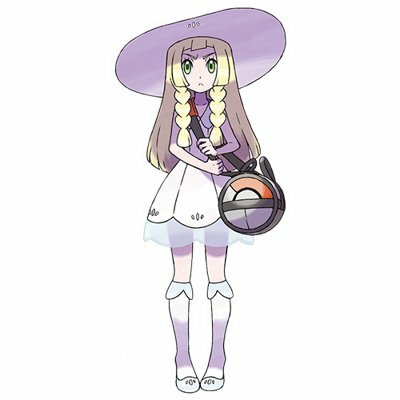 Lillie is Professor Kukui's assistant and loves to read about and research Pokemon. She is the same age as you (the trainer) and will likely serve as your rival. Lillie appears to be a Pokemon Rights Activist and doesn't support battling Pokemon. Her definite role in the story remains a mystery. 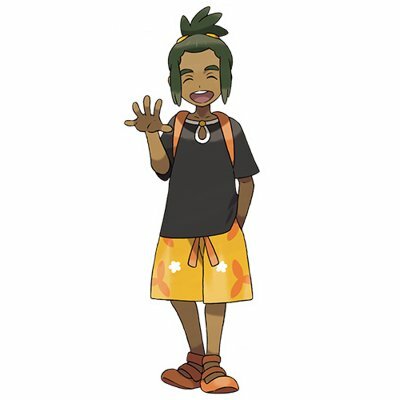 Hau is one of the first people you meet when you arrive in the Alola region and remains your good friend throughout the story. He's an upbeat and cheerful guy who is always hungry and obsessed with the island food of malsada. Hau is the same age as you and a possible rival, but little is known about his role in the story at this point. There are a total of seven Trial Captains in the Alolan region. These Trial Captains each have a trial that must be completed. They are the equivalent of gym leaders in past generations. If you want more information, check out our Trial Captains guide. There are a total of four Island Kahunas in the region, one for each of the four isles. These Kahunas must be defeated in battle to pass a grand trial. Check out our Island Kahuna guide for more information. Thanks for using our Sun & Moon Characters guide!